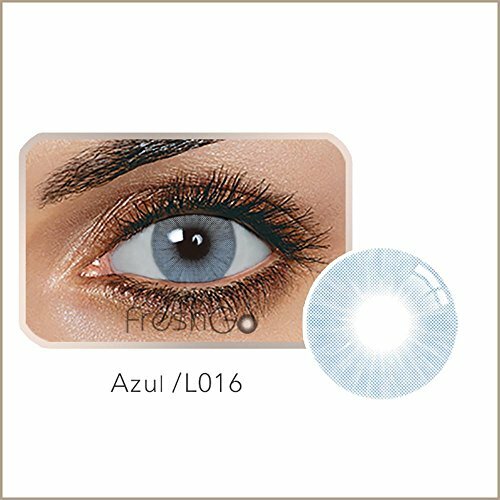 Addict Blue - Anesthesia Contact Lens Review! 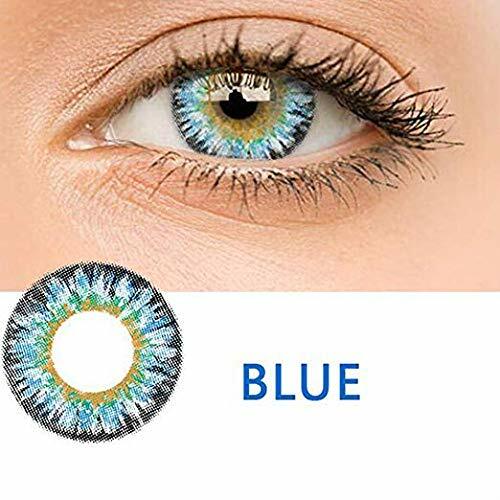 Specification: Color: blue Dia: 14.5 Water content: 38% Lifespan: Yearly with proper care. 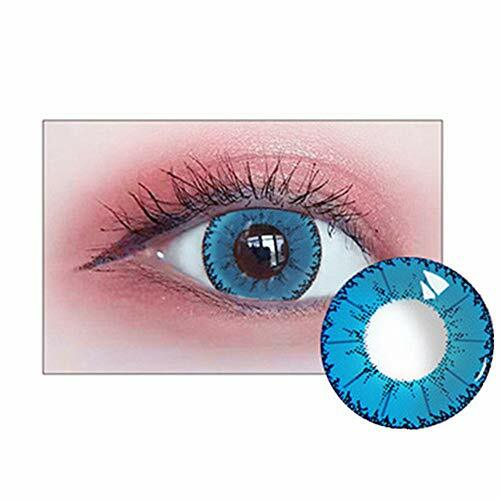 Cosmetic use only Handle lenses with clean hands at all times. 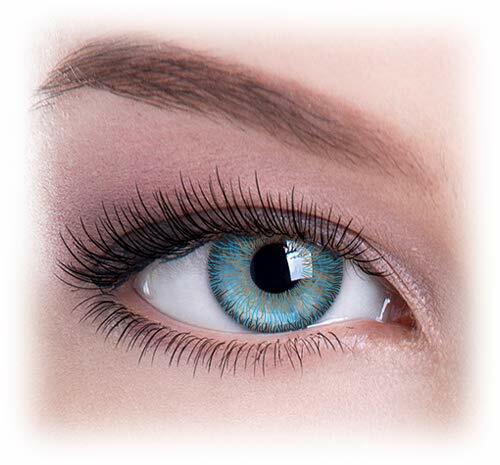 Rinse with eye solution upon opening, prior to and after each use. How to clean: 1. Wash your hands and dry, left hand flat, palms up, gently bend up to bowl-like, and then put it on the palm, put 5~8 drops of care solution. 2. The right hand index finger gently press it opposite clockwise or counterclockwise turn 30 times, and put it in a box for a new care solution. Note: Before use and after the use of it, please soak it with care solution, if you do not use for a long time, please put it in the box soak with care solution, replace the care solution every three days. 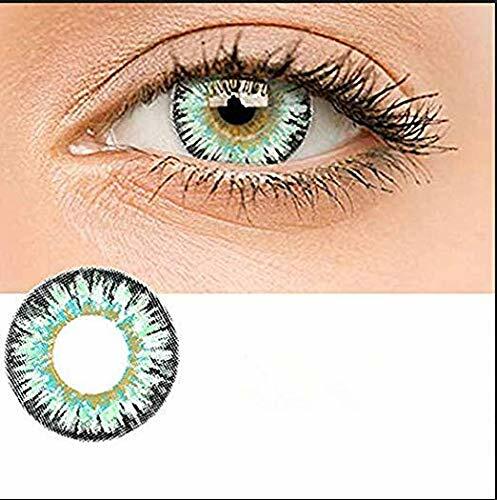 Specifications Material: HEMA 10 Colors: Light Blue,Grey,Green,Yellow,Yellow Green,SB,Light Yellow,Dark Yellow Item Type: Contact Lens Gender: Women and Men Degree: 0 Degree Lens BC: 8.5mm Center Thickness: 0.08mm Diameter: 14mm Water Content: 40% Recommend Change Period: 1 Year Occasion: Party, Wedding, Club, Cosplay, etc. Quantity: 1 Pair Package Content: 1 x 1 Pair Contact Lenses ATTENTION: The correct method of contact lens care: After receiving the long-awaited contact lens, you must clean it at first, because the lens inside the bottle is filled with saline, then use the new care solution soak for about 12 hours, after that, clean it and then use it. After each use, you need to change the care solution and clean it. How to clean: 1. Wash your hands and dry, left hand flat, palms up, gently bend up to bowl-like, and then put the contact lenses on the palm, put 5~8 drops of care solution. 2. The right hand index finger gently press the contact lens opposite clockwise or counterclockwise turn 30 times, and put it in a box for a new care solution. ATTENTION: Before use and after the use of it, please soak it with care solution, if you do not use for a long time, please put it in the box soak with care solution, replace the care solution every three days. Specifications: Color : Quantity: 2 Pcs Validity: One Year Gender: Women Features: 1.The product is made of high quality materials. 2.Keep it clean no matter when use it before or end. 3.After each use, you need to change the care solution and clean it. Using tip: 1.You must clean it at first, because the lens inside the bottle is filled with saline. 2.Then use the new care solution soak for about 12 hours. 3.After that, clean it and then use it. 4.After each use, you need to change the care solution and clean it. How to clean: 1. Wash your hands and dry, left hand flat, palms up, gently bend up to bowl-like, and then put the contact lenses on the palm, put 5~8 drops of care solution. 2. The right hand index finger gently press the contact lens opposite clockwise or counterclockwise turn 30 times, and put it in a box for a new care solution. Note: Before use and after the use of it, please soak it with care solution, if you do not use for a long time, please put it in the box soak with care solution, replace the care solution every three days. 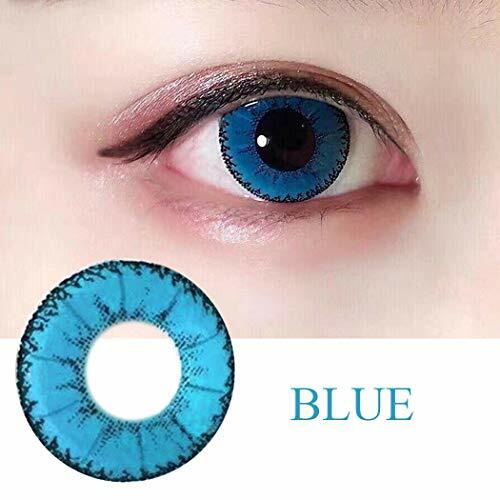 Shopping Results for "Blue Cosmetic Contact Lens"